This section is for those new to CrossOver Linux. If you already know what CrossOver is and want to find out what's new in version 7.0.2, skip down to the next section. 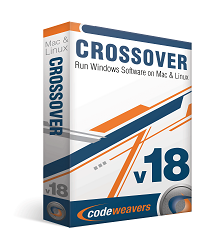 CodeWeavers' CrossOver Linux is a software framework that emulates the Microsoft Windows 98, 2000 and XP application programming interfaces (APIs) on GNU/Linux. This allows Windows programs to run on GNU/Linux without having to run a virtual instance of the operating system e.g. a virtual machine. 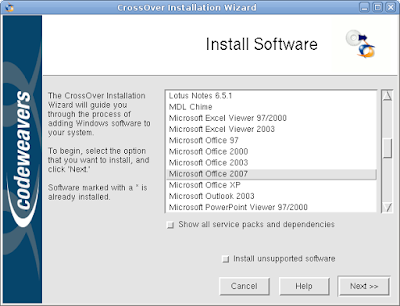 CrossOver was originally designed to bring Microsoft Office and Intuit Quicken to GNU/Linux, but many more programs have been tested and are known to work with CrossOver to some degree at this time. CrossOver Linux is based on the free software Wine API emulator, and adds only commercial support and proprietary installation tools to help with configuration. So in essence, CrossOver is no more capable than recent builds of Wine, but it does have a number of extras that add a great deal of value through convenience. Despite its basis in free software, CrossOver Linux is governed by a proprietary license that prohibits sharing. This version also includes countless Wine fixes and synchronizes with Wine 1.0. Many small bugs should be fixed, and unsupported application behavior should be greatly improved. CrossOver Linux 7.0.2 is available in two flavors: Standard ($40) and Professional ($70). 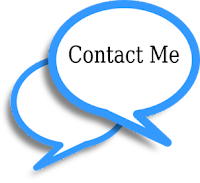 If you purchase the Professional licence you can renew your single user licence for only ($35) in the future. Both Standard and Professional support the same applications, but Professional edition has a few enterprise-centric features and 1 year of level 2 support, where as the Standard version comes with 6 months of level 3 support (limited/installation). The Professional edition also offers two multi-user installation modes. 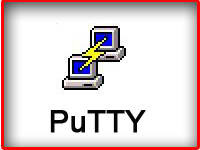 In the managed multi-user mode, the root user installs applications to be used by all other users in the system who cannot install their own. In the private multi-user mode, individual users on the system can install and manage their own applications. 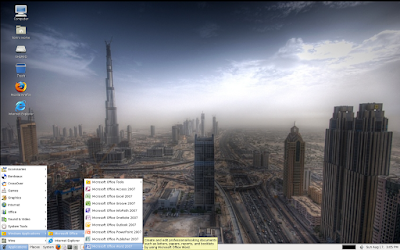 All applications, supported and unsupported, are available from under a "Windows Applications" sub-menu under the GNOME and KDE menu. 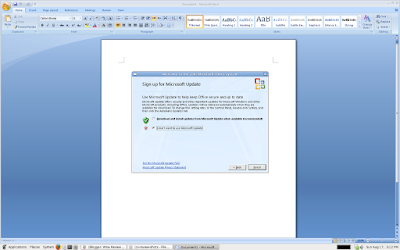 They also show up in the right-click context menu when you click on a file that is associated with a Windows application that has been installed. 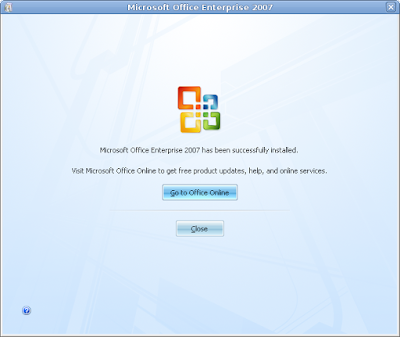 For this review I installed Microsoft Office 2007 on my Gentoo system, the install has a bug in it and when it reaches about 75% it then hangs and takes about 10 minutes to complete. 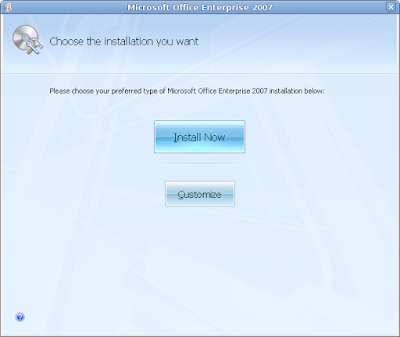 If you install Office 2007 don't be alarmed if the install takes a little while to complete. The good news is this bug will be fixed in the next release and the install should be much quicker. 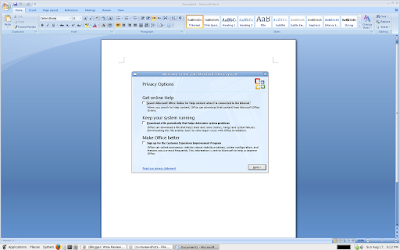 Microsoft Office 2007 Word on Linux with CrossOver Linux. 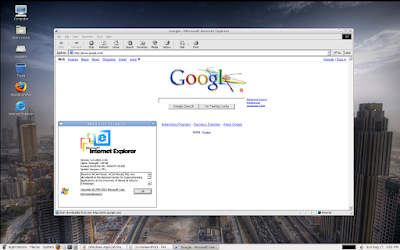 Here is also a screen shot of IE 6 running in CrossOver Linux. If you ever uninstall CrossOver Linux, you have the option to save all its bottles with the applications you installed intact. This is useful if you decide to move from the Standard to the Professional version or do a re-install of CrossOver Linux. CrossOver Linux has some advantages over running virtualization software. 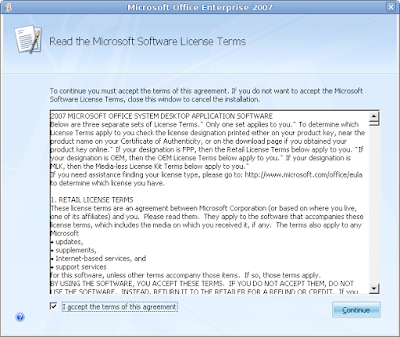 For one, it saves you the cost of a Windows license. Also, CrossOver Linux is better suited to utilize the graphics infrastructure on your computer which allows you to play 3-D games. On the down side, it doesn't support all native Windows applications as a virtual machine would. 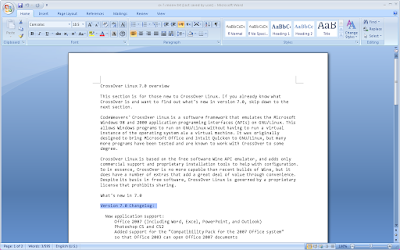 Yet CrossOver Linux 7.0.2 remains an ideal solution for people who need to run the most popular Windows applications.